Hey everyone! 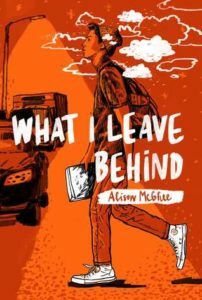 I’m excited to be on the blog tour for What I Leave Behind by Alison McGhee (Atheneum/Caitlyn Dlouhy Books – May 15, 2018)! Check out the book below and don’t forget to enter the giveaway! And now for the giveaway! One lucky winner will receive a copy of What I Leave Behind! 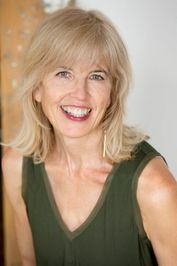 Giveawa is US only, runs 5/8-5/22/18! To enter, fill out the Rafflecopter below! Be sure to follow the rest of the blog tour – the schedule can be found here!